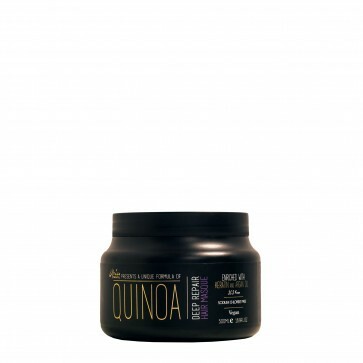 Aria Beauty's Quinoa Series Hair Masque brings damaged and dry hair back to life. With its hydrating extracts, it nourishes your hair from roots to ends and gives it a healthy shine. Apply the clean, wet hair and leave on for 2-3 minutes. Rinse well. 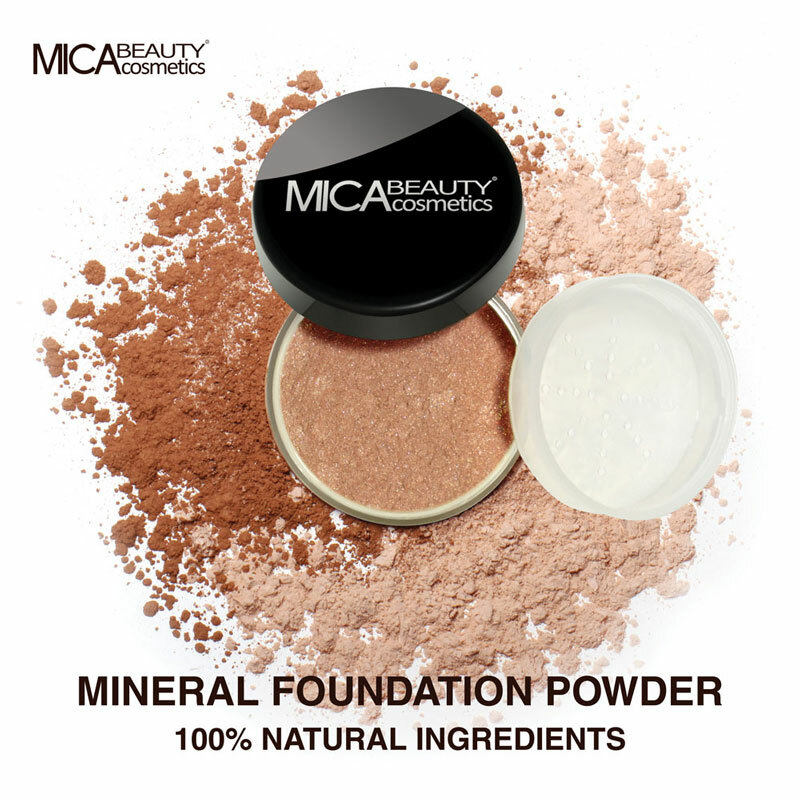 C12-15 Alkyl Benzoate, Argania Spinosa (Argan) kernel Oil, Chenopodium Quinoa Seed Oil, Cetyl Alcohol, Behentrimonium Chloride, Stearyl Alcohol, Butyrospermum parkii (shea) butter, Crambe Abyssinica Seed Oil, Stearamidopropyl Dimethylamine, Dipentaerythritol Penta Isononanoate, Dimethicone, Quaternium-80, Amodimethicone, Glyceryl Stearate, Peg-100 Stearate, Phenoxyethanol, Quaternium-87, Fragrance (Perfume), Isopropyl Alcohol, Ethylhexylglycerin, Prunus Amygdalus Dulcis (Sweet Almond) Oil, Hydrolyzed Silk protein, Lactic Acid, Guar Hydroxypropyltrimonium Chloride, DMDM hydantoin, Panthenol, PEG-12 Dimethicone, Cetrimonium Chloride, Trideceth-12, Chlorphenesin, Tocopheryl Acetate, Wheat Amino Acids, Soy Amino Acids, Arginine HCl, Serine, Threonine.